Home of the Friendly Hearing Professionals. At Bellingham Hearing Center Inc. we are dedicated to providing a comprehensive program of hearing loss treatments in which hearing aids can be a significant part of the solution, and we’ve been doing this for a long time. 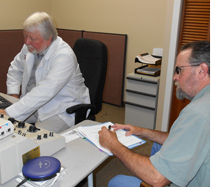 In fact, Bellingham Hearing Center Inc. is the oldest continuously operated Audiology/Hearing Aid dispensing practice in Bellingham and Whatcom County. We have been located at 303 Potter St. since 1980. 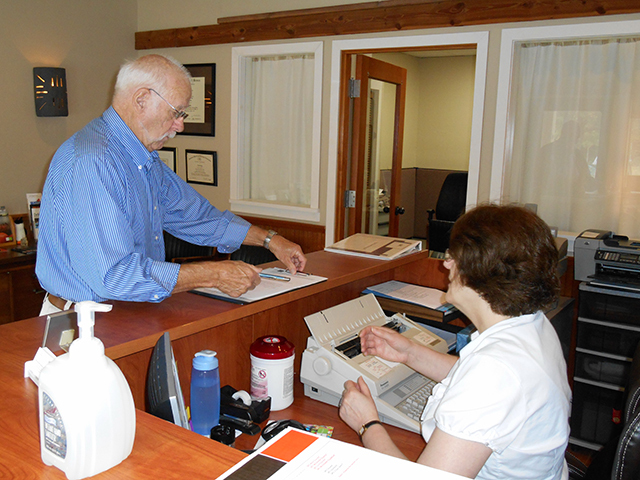 More recently, we have relocated to 1400 King St. #108 in order to better serve you. The reason for our long endurance is our unending dedication to providing the highest quality service to our patients. During all that time we have seen many changes, not only in hearing aid technologies but also in fitting techniques and outcome measures. 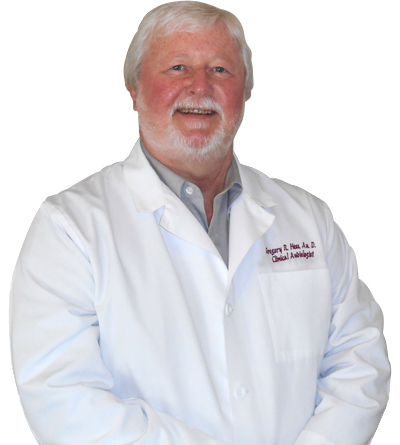 We are dedicated to providing a comprehensive program of hearing loss treatments. 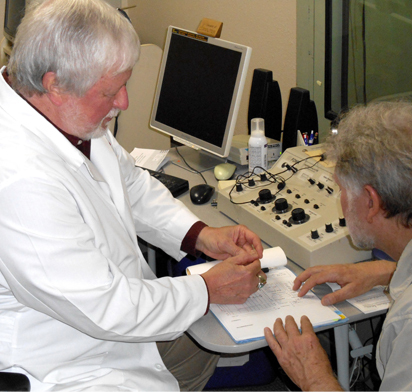 Not only do we provide our patients with the latest hearing aid technologies available but we also take the time to listen to them so that we can better understand what their communication problems are and what their needs and expectations are concerning, not only hearing aids, but other Assistive Listening Devices. Staying on top of technology and in touch with our patients has kept us going strong for the past thirty years and will for a long time to come. In addition to my academic credentials, I also have 40 years of practical experience working with a wide variety of individuals from all walks of life. When I sift through all my work experiences there are 5 major questions you need to ask yourself when purchasing hearing aids. What Should You Consider Before Buying Hearing Aids? 1. How much do they cost? Am I getting a competitive price? Is the person willing to negotiate? 2. 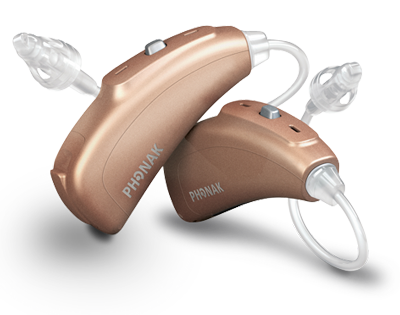 Are the hearing aids made by a recognized manufacturer such as Siemens, Phonak, Starkey etc.? 3. Who am I buying the hearing aids from? What are the person’s credentials? Is he/she a Doctor of Audiology. (Au.D.) or a traditional hearing aid dealer? How long have they practiced? What is their reputation like? 4. What comes with the hearing aids that are included in the price? 5. Am I obtaining the hearing aids locally or are they being shipped to me from somewhere else? 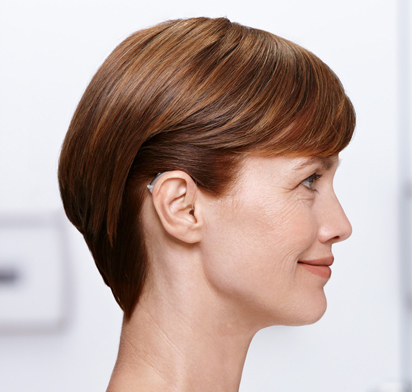 Our hearing aid prices are competitive and the price quoted is the price paid. There are no hidden costs. Being Elite Network members, we have access to multiple major manufacturers of hearing aids such as Siemens, Phonak, Starkey, Unitron, etc. If you’re shopping around, please come in and see us. We want your business and will, most probably, be able to meet or beat anyone elses prices for the same or comparable hearing aids. This along with my academic credentials and practical experience makes me your best choice when you are considering the purchase of new hearing aids. At Bellingham Hearing Center Inc. we include a 3 year warranty, 3 year loss and damage insurance and a 3 year supply of batteries at no additional charge. Also, during your warranty period, you are entitled to routine hearing aid appointments at regular intervals to insure your hearing aids are performing as they should. If you’re shopping on the internet “so you can beat the system and save money”, remember, no one has any vested interest in how well those hearing aids work for you. Your best bet is to buy locally. 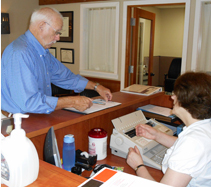 At Bellingham Hearing Center Inc. we take the time to evaluate your hearing and find out your listening needs so that we can help you select the hearing aids that best suit your needs and pocket book. Wonder What Our Patients Think About Us? They love us! Read their reviews and find out for yourself why we’re the #1 choice. 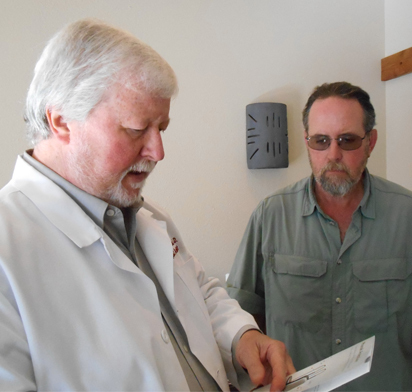 A friendly staff, professional testing, and precise fitting of the aid leads you to the best opportunity for better hearing. We supply Siemens and Phonak, two of the best in the business. Hearing aids are primarily useful in improving the hearing and speech comprehension of people who have hearing loss that results from damage to the small sensory cells in the inner ear, called hair cells. Get fitted with your new hearing aid today!